Few days back, I was with a veteran in the market who use to be an MD of a listed entity in the oil and gas industry. 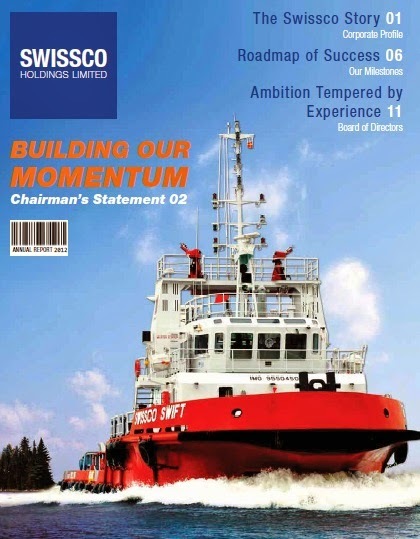 We have a small chat on Swissco Holdings, an Offshore Service Provider who recently announced that they had entered Rig Chartering Business by acquiring Scott & English Energy. See here. Swissco has a market cap of 179M with share price of 39c. Its share price had been rising from 23c in Sep last year to a peak of 40c now. I was told that Swissco can be the next Ezion. Ezion is mainboard listed with a market cap of 2.6B. Ezion was RTO from Nylect end of 2007 and hit its low in 2009 at 10c. 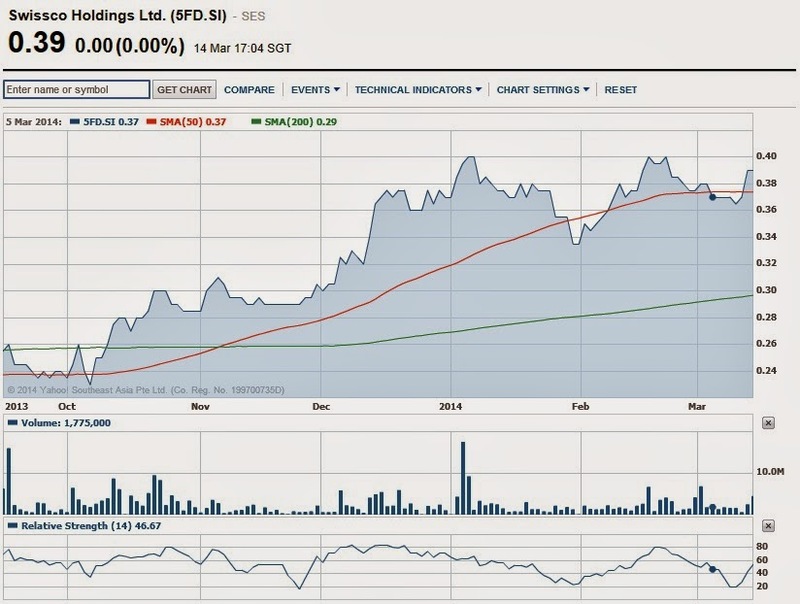 Since then Ezion share price rocketed more than 20x to S$2.10 today. Imagine your 10k then, can become 200k within less than 7 years. Can Swissco be the next Ezion? Let us take a close look on who owns Swissco, the track records and how it is related to Ezion. RTO from C20 Holdings and is majority owned by Tan Kim Seng, a veteran in the O&G industry. Tan was the founder of another listed O&G company, KS Energy. The company was initially called KS Tech and IPO in 1999 at 23c. In 2006, Tan sold his stake of KS to Indonesian tycoon Kris Wiluan for S$181m (30% stake) at S$3.05 per share i.e. 13x within 7 years. Since then, KS had been doing badly seeing "red" in profit and stock price had drop to current 43c. Chew Thiam Keng is the owner of Ezion. He use to work as the MD of KS Energy when Tan Kim Seng is the Chairman. Now with Ezion churning out rigs, and Swissco having the new Rig Chartering business, it is quite certain that Ezion who build rigs and liftboats will sell them or bareboat charter them to Swissco. Swissco will in turn own or operate the Rigs for Mexico and China region, where Tan has extensive contact and relationship. Now the demand for Rigs are particularly high in these two regions. Please also note that Tan Kim Seng is one of the top 20 shareholders in Ezion. That makes it a win-win situation for him. Swissco can also utilise its own fleet of Offshore vessels to support its own Rig businesses. Things are indeed looking bright for Swissco. If there is no major crisis, they can well be the second Ezion. 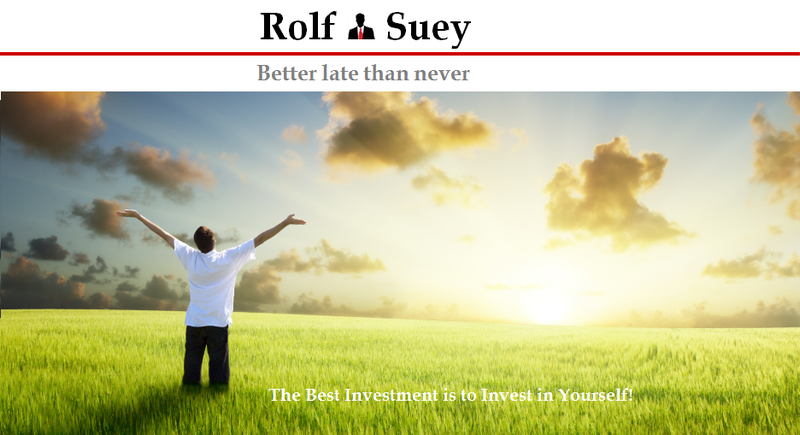 As for me, I am still hesitant to buy in. The reason is because I bought Swissco in 2010 at 32c and sold at 38c recently earning meagre profit keeping the stock for 3 years. It is trading at 39c now which is expensive. Lets wait for it to drop!